A Horizontal Organizational Chart is a structure that illustrates a specific project in a particular organization. Once can even go for a flat structure and use it if it fits with the requirement(s). Compared to others, this might be a bit larger in size and most of the start-up organizations use these types of diagram structures and Organizational Charts. Blank Organizational Charts can be fit for almost anything like a bank, IT firm, hospital, etc. These types of charts cover a vast aspect. These are available in formats like PSD, PDF and word. This is an excellent format to understand the growth of an organization. 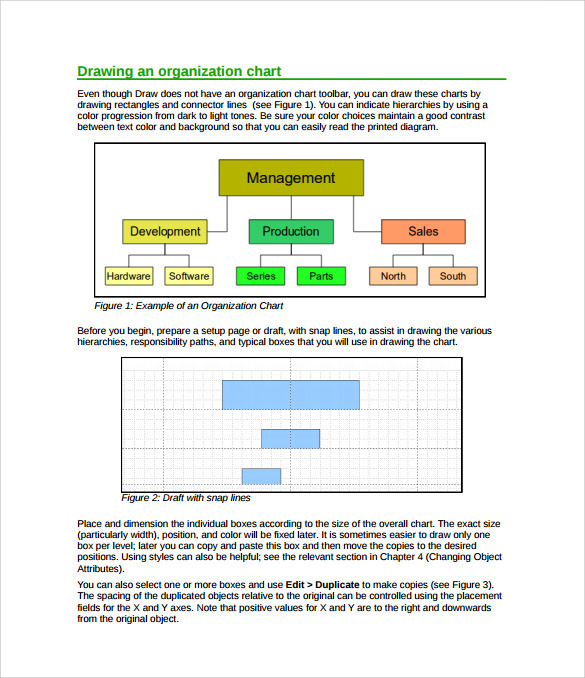 This horizontal chart sample shows is a simple flowchart which shows the flow of an organizational set up. It shows the hierarchy of powers, how orders flow from the various departmental stages within an Organization. Instructions or orders flow downwards, whereas feedback flows upwards. 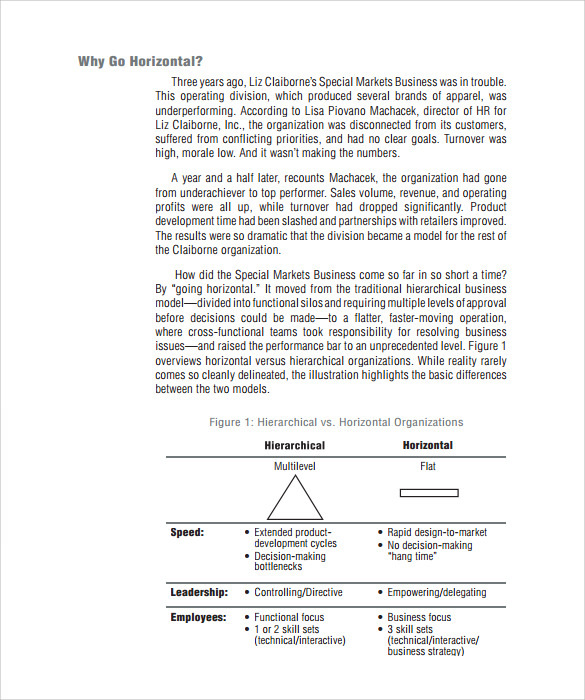 This organization chart PDF states the benefits of going horizontal with an example of how the horizontal approach can be extremely fruitful and bring a lot of success to the company. It highlights the benefits of horizontal chart which include no decision making hang-time, rapid design-to-market, etc. This horizontal organization chart template serves as an example to show how horizontal charts should be made. It shows how the various departments of development, production and sales are linear with the management above them and various other subordinate departments below each of them. 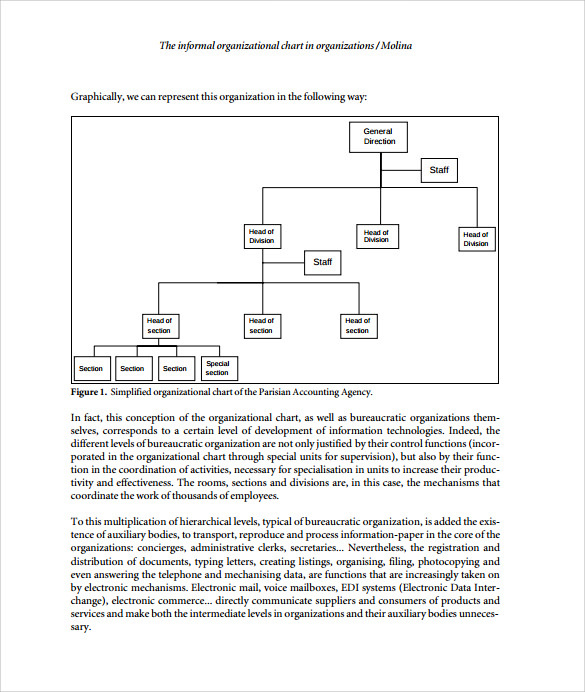 This free horizontal organization chart shows high level management on the left and lower positions on the right, so authoritative chain of command flows from left to right. It shows the relative length of formal lines of authority and helps to simplify the understanding of the lines of authority and responsibility. An Organization is an entity comprising of multiple people, such as an association or an institution, which has a collective goal. There are numerous legal organizations, including corporates, governmental and non-governmental organizations, international Organizations, political organizations, charities, armed forces, non-profit corporations, cooperatives, partnerships and educational institutes. A hybrid organization refers to such Basic Organization Charts which operate in both the private and public sectors, that is fulfilling the duties towards the public as well as developing various commercial market activities. There are voluntary associations as well which are typical Organizations made of volunteers only. Such organizations might be allowed to operate without any legal formalities, but that depends on their jurisdiction, example- informal clubs. Organizations might also be operating illegally or in secret, for instance secret societies, resistance movements and criminal Organizations. 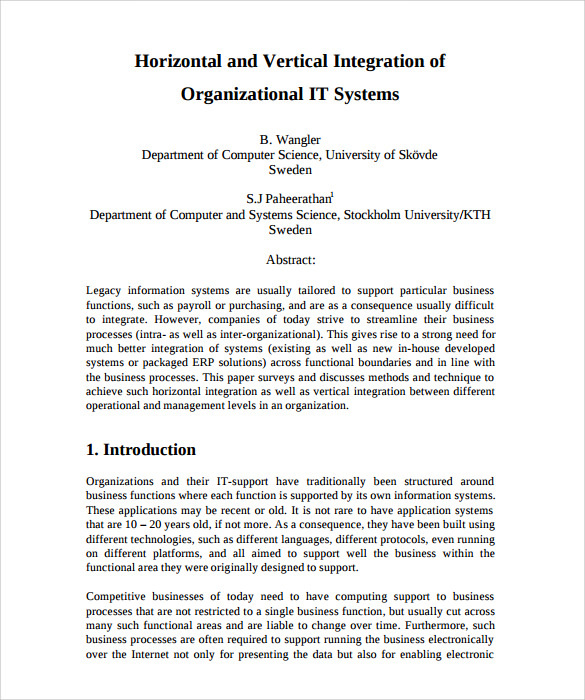 What is an Horizontal Organization Chart? Organizational charts are graphical representations of the relations between more than one official, or others within a company. It can also be used to highlight inter departmental relations, or the relations between the various functions of the organization among one another, or others. This is a valuable chart because it enables an individual to visualize the entirety of an organization, by way of the painting the interdepartmental and inter functional picture. The organizational chart of a company typically illustrates the relations between the people, both within and outside the organization. Examples of such relations are managers to workers, M.D.s to directors, CEOs to various departments, etc. In the event of an organization chart growing too huge, it can be broken down into such smaller charts for the sake of simplicity and to separate the departments inside the organization. You can also see Non-Profit Organizational Charts. 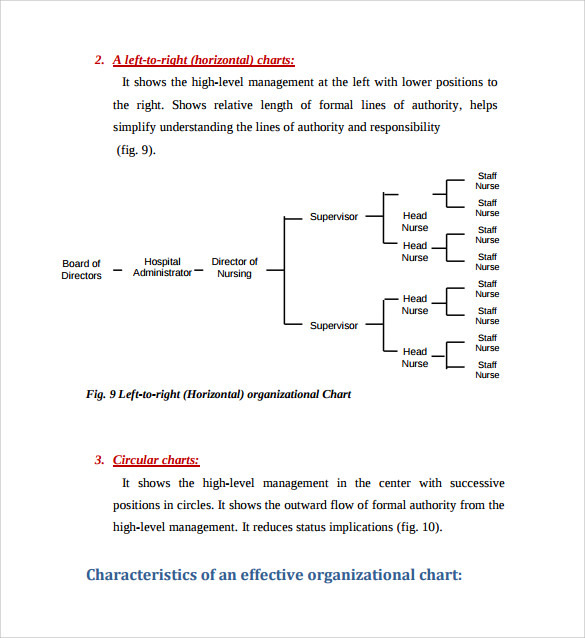 How To Prepare An Organizational Chart? Preparing an Organizational chart can be very easy. All you need is the thorough knowledge of an Organization and simple designing knowledge and you should be good to go. Design the various layers of the Organization horizontally, portraying the trail of authority, that is, how power flows from the top level of the management to the floor level of workers and also the reverse cycle of how the feedback or the opinions of the lower levels of workers go up to the top levels of management. Although preparing a horizontal chart can be very easy, as is stated above, but it can still be a very daunting task for most individuals. For that reason we have come up with a variety of Organizational chart templates which help you get your job done without much hassle.